Founded in 1976, Dedar is a family-run fabric house that expresses a personal style with its cutting-edge contemporary collections. Dedar’s fabrics combine precious yarns with research into fibre technology to offer various solutions for curtains, upholstery and wallcoverings of timeless elegance. 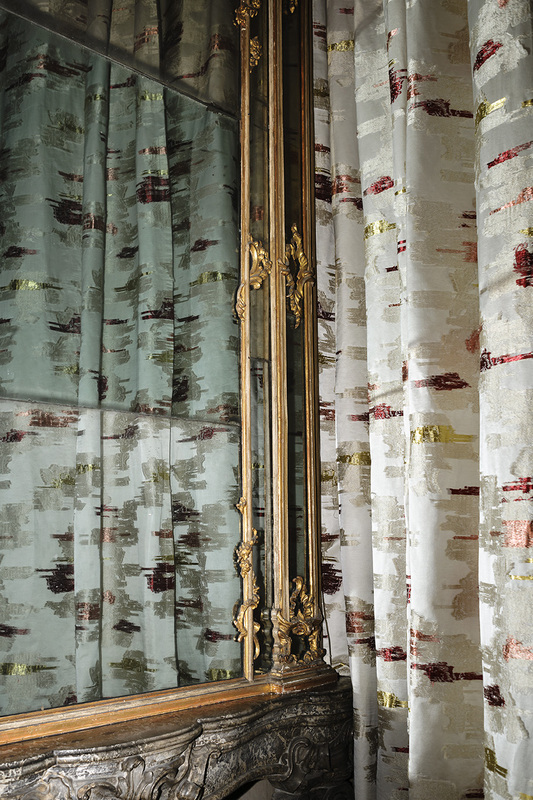 Dedar is partner of Hermès for the production and distribution of the home fabrics and wallpapers collection, displayed in all Dedar showrooms.